I just got notified of a new Think Tank Photo camera bag color, so I am passing it on to you. 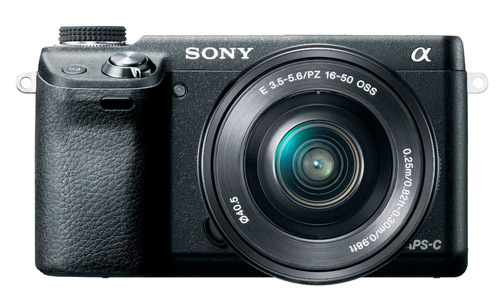 Mirrorless cameras are becoming quite popular and may even take over the DSLR market some day. One of the first camera accessories people need is a good bag to store cameras, extra lenses and a variety of other digital camera accessories. I purchased one of the Think Tank travel camera bags for airline travel and it worked great for transporting my DSLR cameras and a bunch of needed equipment on a photo trip to Alaska. Think Tank Photo makes unique camera bags, designed by photographers who have a passion for using the very best camera-carrying gadgets and bags. They are not the cheapest by any stretch of the imagination, but their quality can't be questioned.